Did you know that the most common sleep disturbance is not sleep apnoea but insomnia? Insomnia can strike at the time or sleep onset, or it may affect your ability to maintain sleep. Sleep apnoea may contribute to insomnia by causing sleep fragmentation linked to apnoeic events. There are simple sleep hygiene procedures that should be followed by everyone that establish the framework and habits for healthy sleep. Sleep physicians, and your doctor may be needed to rule out other causes of unstable sleep. 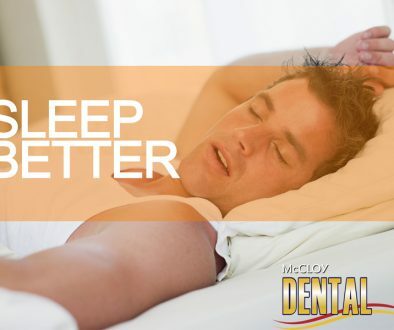 Sleep psychologists can help to establish good sleep habits. A simple rule to remember is bright light in the morning and dull light in the evening. Our generation bombards our eyes and brains with constant sources of bright light such as fluorescent lighting, televisions, i-pads and computers. This light can make it difficult to go to sleep, and may even shift your sleep to the typical teenager pattern of going to sleep after midnight, and staying in bed until lunch time. For more information on the effects of sleep loss see this article.